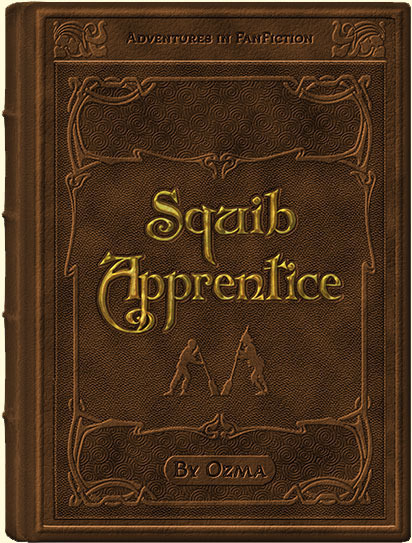 A part of the Squib Chronicles. Even Argus Filch was young once. A flashback story of young Argus’s first months in the Castle, being taught his trade by the formidable Apollyon Pringle, and sorting out a working relationship with the House Elves, Peeves, and a 14-year-old Rubeus Hagrid.